Catch Up on ABC News 24 and watch online on TVCatchUpAustralia.com. Catch Up on ABC News 24 and watch TV online. 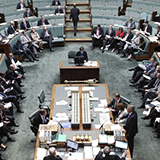 ABC News 24 is an Australian TV channel with 203 programs to watch online. That's more than 20,747 hours of playtime! Recent popular programs include Landline, One Plus One, Foreign Correspondent , Anzac Day and Heywire. 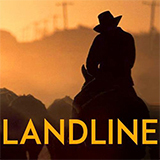 Landline is an Australian national television program about rural issues that is presented by Australian journalist and television personality Pip Courtney. One Plus One is an Australian weekly interview show hosted by Jane Hutcheon, a renowned Hong-Kong-born international correspondent and author. Catch up TV on Foreign Correspondent . Watch the latest and all other episodes of Foreign Correspondent now online, broadcasted on ABC1. Live coverage of the 2015 Australian Memorial Service at Lone Pine. Catch up on Heywire and watch online. Find the latest episodes of Heywire, broadcast by . Catch up on One Plus One Redux and watch online. Find the latest episodes of One Plus One Redux, broadcast by . Catch up TV on Planet America. 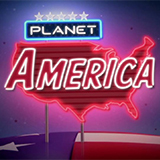 Watch the latest and all other episodes of Planet America now online, broadcasted on ABC News 24. Catch up on Parliament Question Time and watch online. Catch up TV on ABC News With Ros Childs. Watch the latest and all other episodes of ABC News With Ros Childs now online, broadcasted on ABC1. Catch up TV on The World This Week. Watch the latest and all other episodes of The World This Week now online, broadcasted on ABC1. Catch up TV on The Mix. 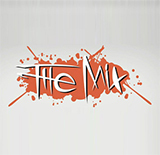 Watch the latest and all other episodes of The Mix now online, broadcasted on ABC News 24. 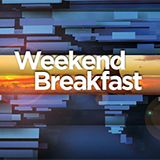 Catch up on Weekend Breakfast and watch online. Find the latest episodes of Weekend Breakfast, broadcast by .